The maximum brightness of 780 cd/m2 ensures excellent screen visibility in bright ambient environments. The brightness is adjustable to as low as 0.5 cd/m2, making it easy to view in low ambient lighting conditions. 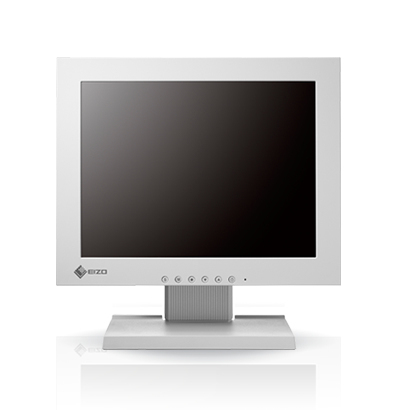 touch screenThe monitor is equipped with an analog resistive touch panel that has a minimum touch life of 10 million touches. It accepts touch input from both bare and gloved hands as well as styluses. It is also more resistant to dust and water compared to other touch technologies for increased durability.